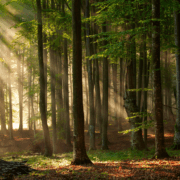 Many parents considering a Montessori education for their child may wonder about its origins. Some are surprised to learn that the program has been around for over 100 years and was developed by an Italian physician. Also an educator and innovator, Dr. Maria Montessori spent years researching children and how they learn best. Her research led to the form of education known today as the Montessori Method. At the age of 13, Maria decided to enter an all-boys technical institute to study engineering. However, she soon had a change of heart and realized she wanted to become a doctor instead. She then applied and got accepted into the University of Rome’s prestigious medical program, which opened the door for future women in the field of medicine. 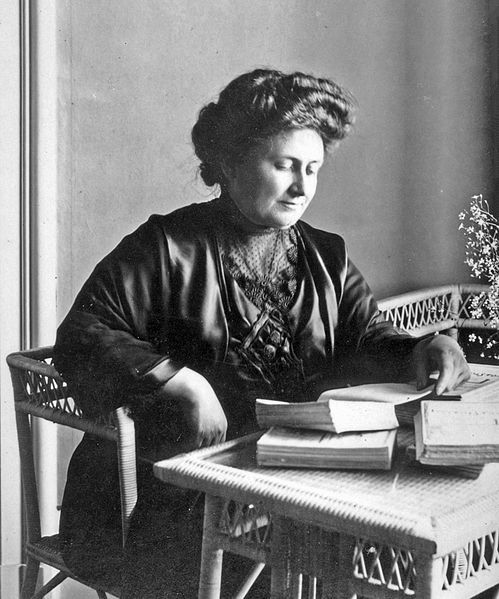 In 1896, Dr. Montessori graduated from the University of Rome and became one of Italy’s first female physicians. During the early years of her psychiatry-focused medical practices, she began to develop a strong interest in education. She started taking classes on pedagogy and immersed herself in educational theories. 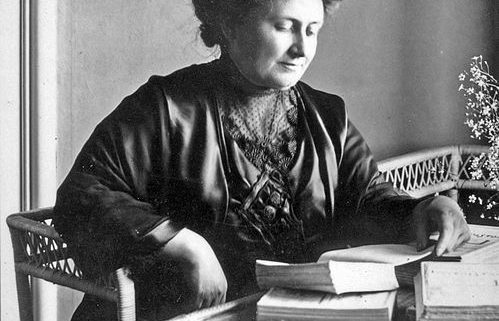 Through her extensive studies and observations, Dr. Montessori began to question the established methods of teaching children with intellectual and developmental disabilities. Dr. Montessori was appointed co-director of a new training institute for special education teachers in 1900. Through this institute, Dr. Montessori was able to experiment with different teaching methods to see which had the best results. Her program ultimately proved to be successful when several of her children made unexpected developmental advances. In 1907, Dr. Montessori opened her first Montessori school, the Case dei Bambini (Children’s House), in an underprivileged district of Rome. Implementing her prior observations and scientific experiments, Dr. Montessori created a high-quality learning environment filled with various learning materials that fostered a child’s innate desire to learn. 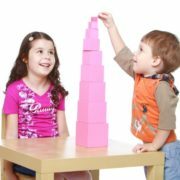 For the remainder of her life, Dr. Montessori worked on perfecting her innovative, child-centered approach to learning. She wrote several articles and books, held a lecture series, and created a unique program to train teachers in the Montessori method. These actions resulted in Dr. Montessori developing a large following that helped her spread the new educational method internationally. 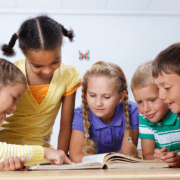 Although the majority of Montessori schools in the United States are privately owned, many public-school systems have begun implementing Montessori programs. 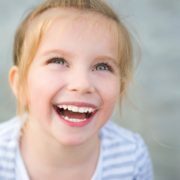 Montessori programs and Dr. Montessori’s influence can be found at every age level and stage of development – in small infant or early-childhood classrooms as well as in larger elementary, junior high, or high school classes.